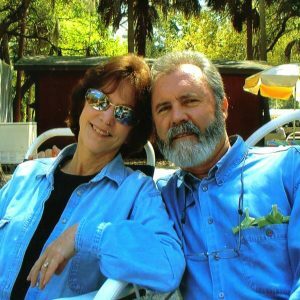 We are a husband and wife team with over 40 years experience buying and selling Florida Real Estate. We have enjoyed living in the Ft McCoy area for 25 years and consider it our ‘Area of Expertise’. The Ocklawaha River, The Ocala National Forest and the many pristine lakes make this one of the ‘Best Kept Secrets in all of Florida’. It’s where you can hunt, fish, hike, go 4-wheeling or just sit back and relax! 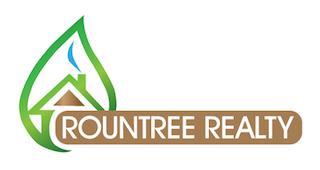 Whether buying or selling, let us put our local experience to work for you!